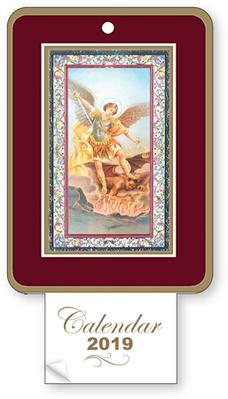 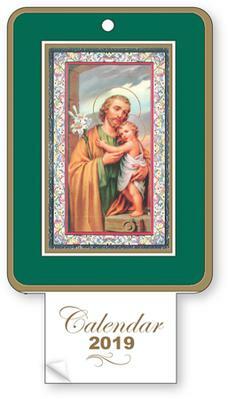 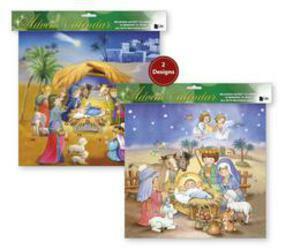 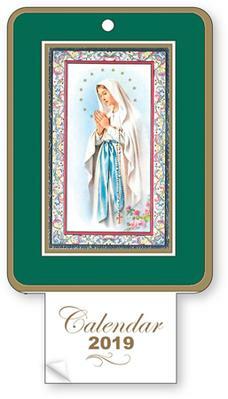 Nice selection of Catholic Calendars, including Advent, Holy Family and Nativity Calendars. 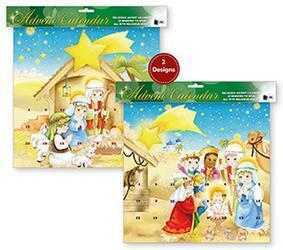 Christmas Advent Calendar Joseph & Mary. 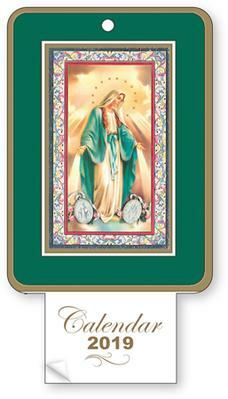 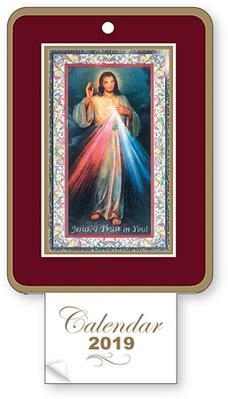 Post Card Size Lourdes 2019 Calendar.